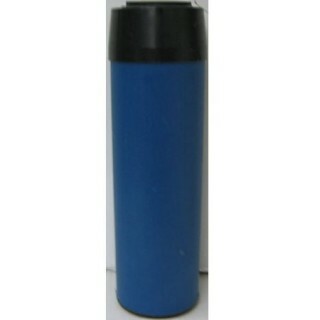 Replacement Fluoride Pre-Filter for the V-5 Point of Use Systems. 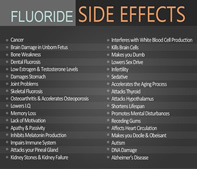 Remove fluoride from your drinking water. This filter is made to work inline with your V-5 point-of-use water filtration systems.